Make your next event unforgettable and contact us about catering services. Make our convenient location your main spot to meet up. 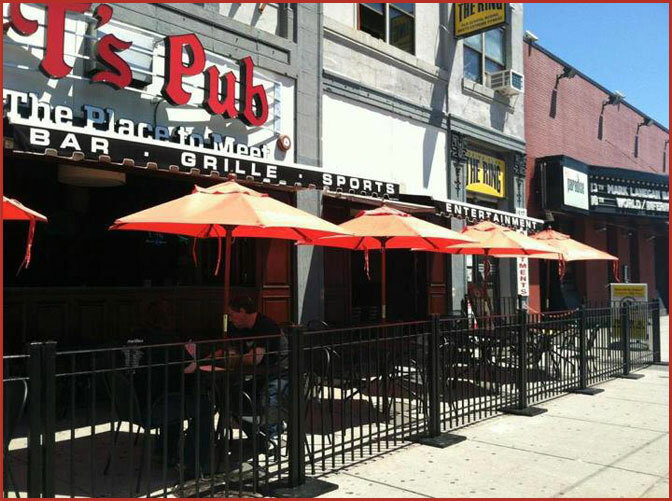 Open Daily: 11:00 a.m. - 2:00 a.m.
857.302.3523 • info@tspubboston.com • Sunday – Saturday: 11:00 a.m. – 2:00 a.m.